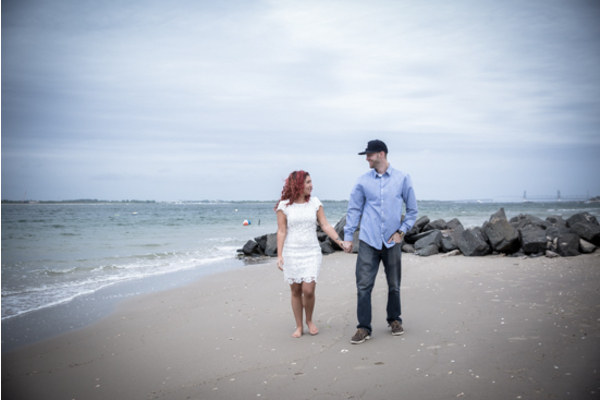 Congratulations to Christina and Tom on their recent engagement. 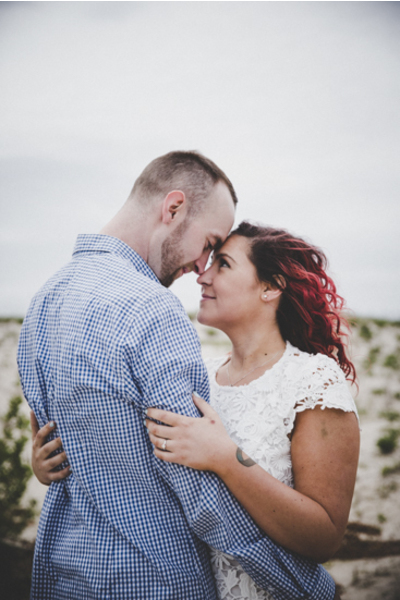 It was like love at first sight for these two. 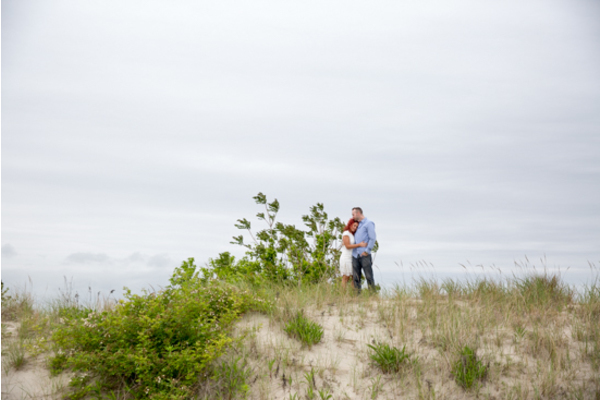 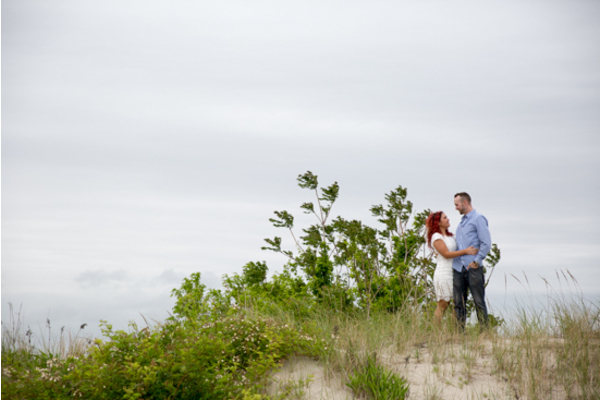 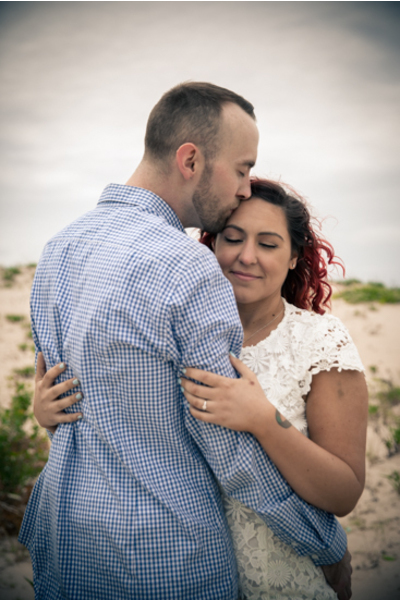 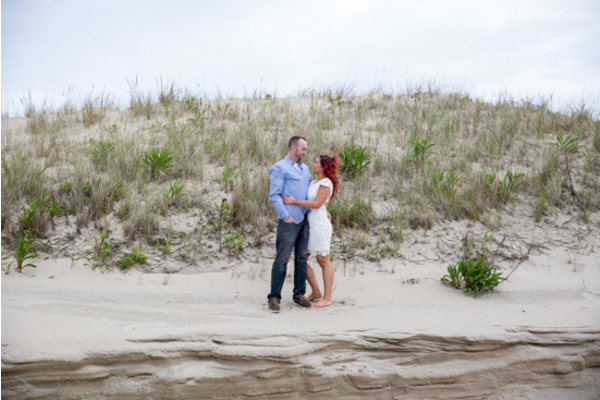 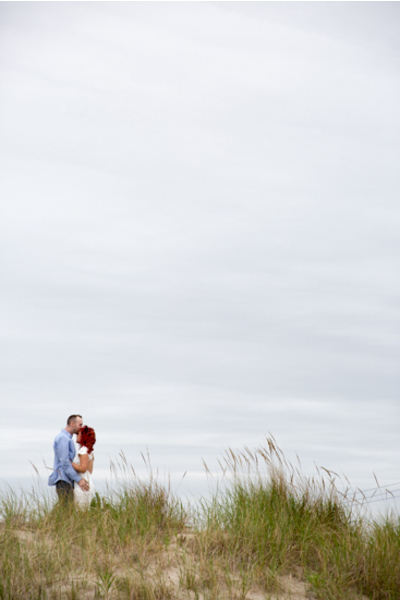 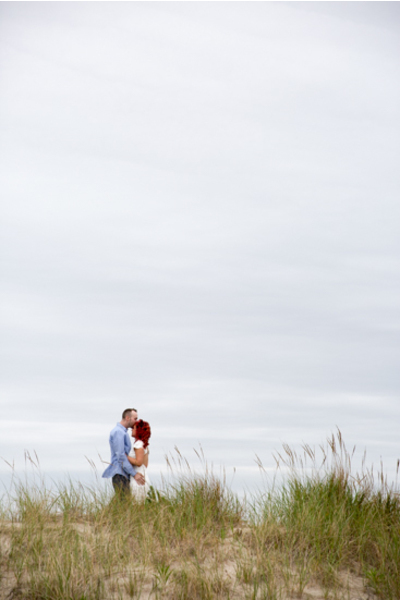 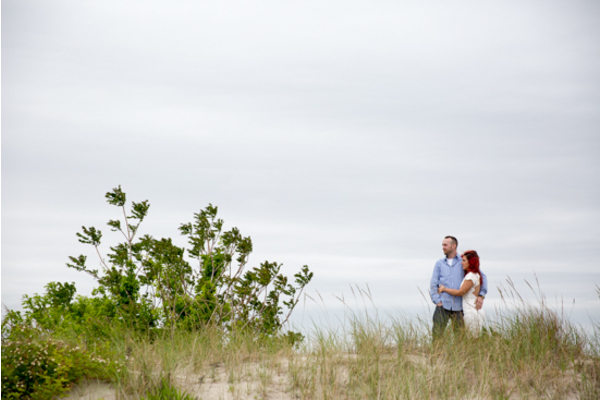 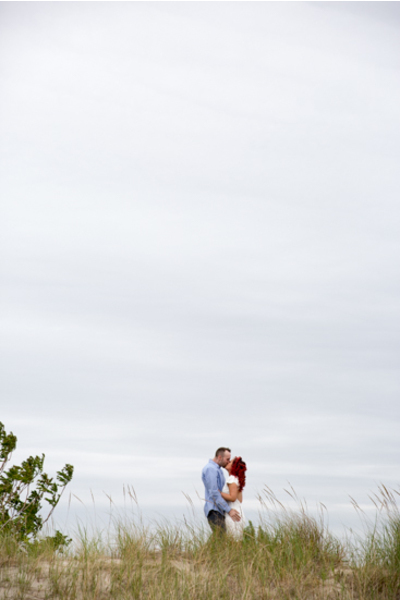 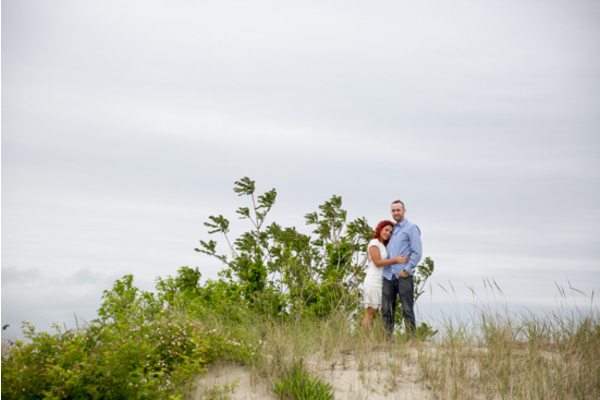 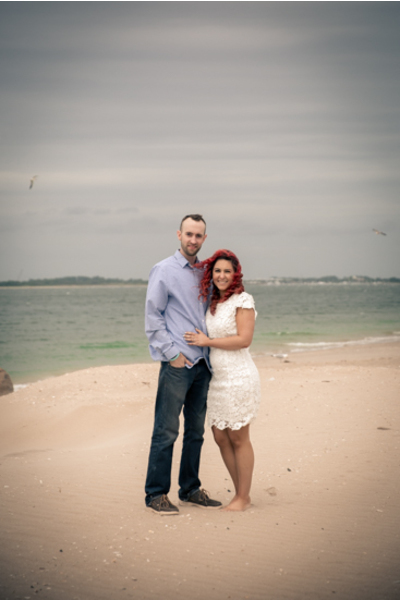 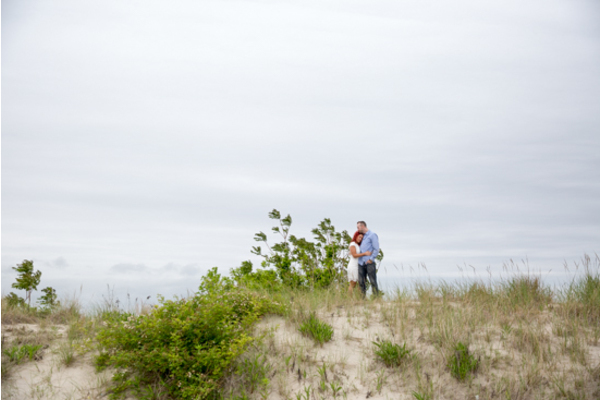 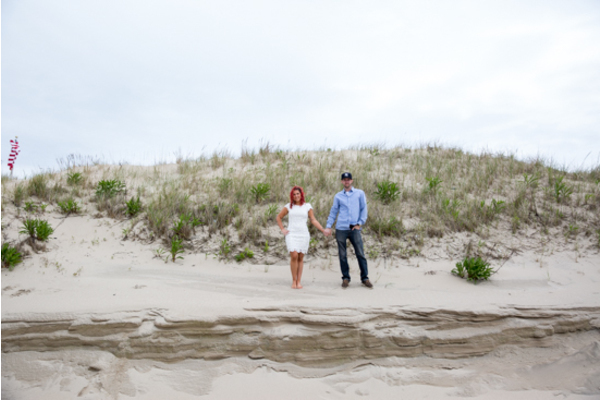 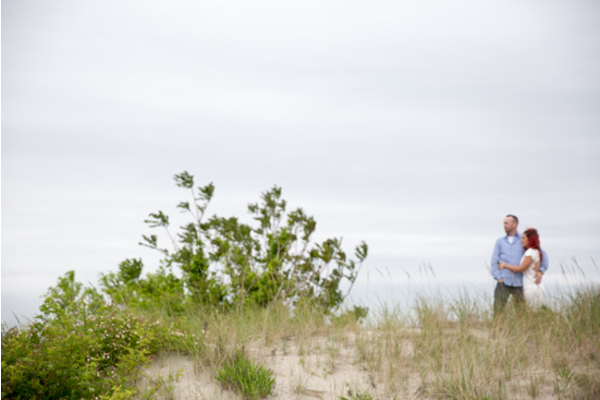 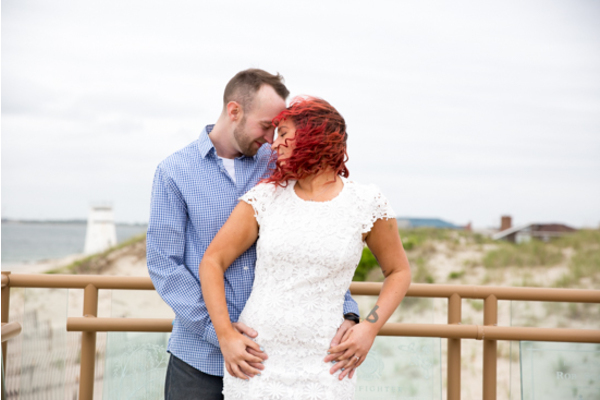 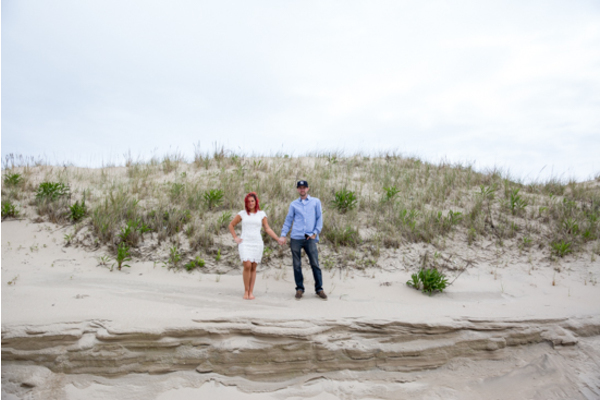 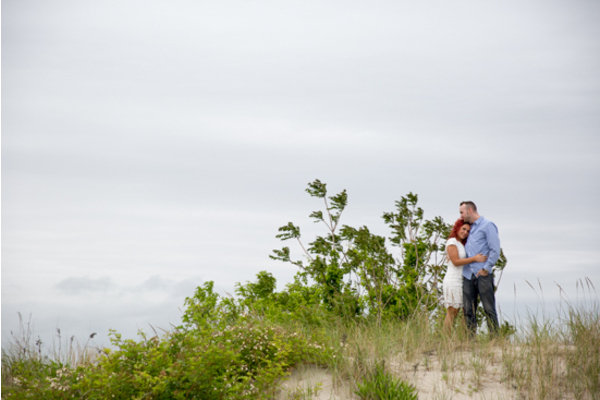 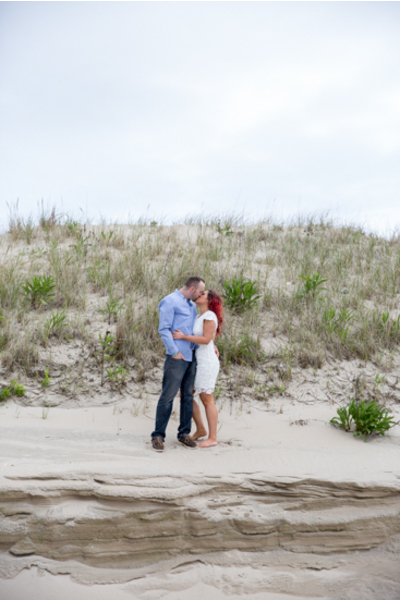 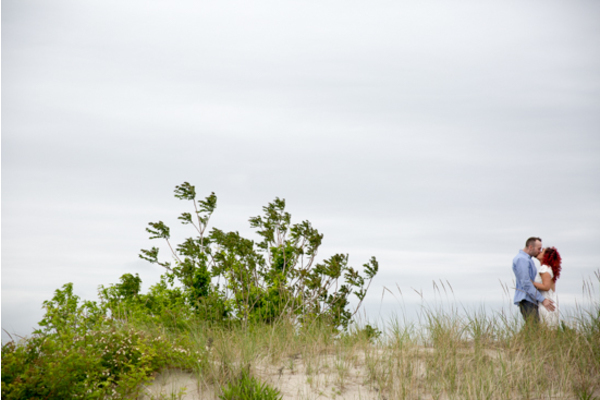 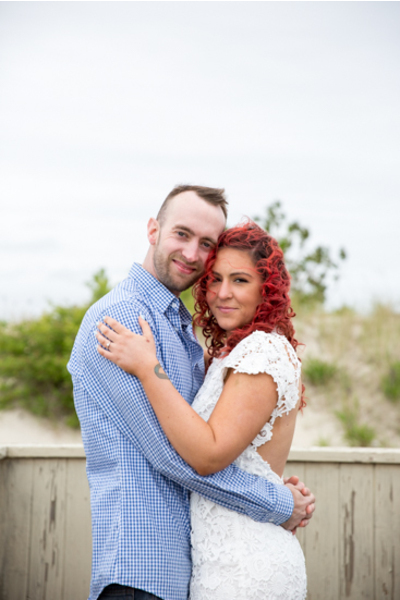 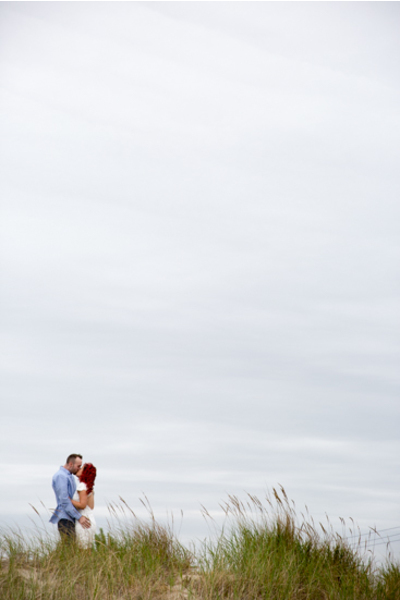 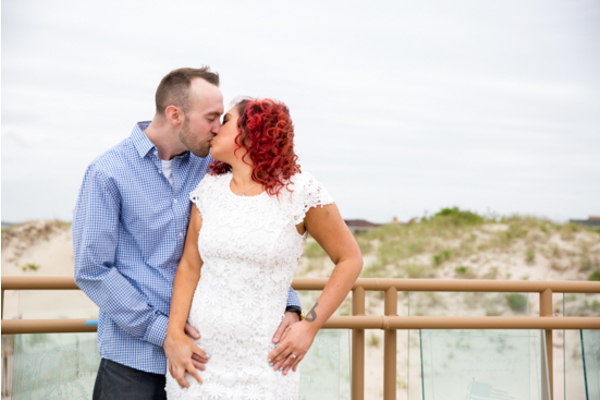 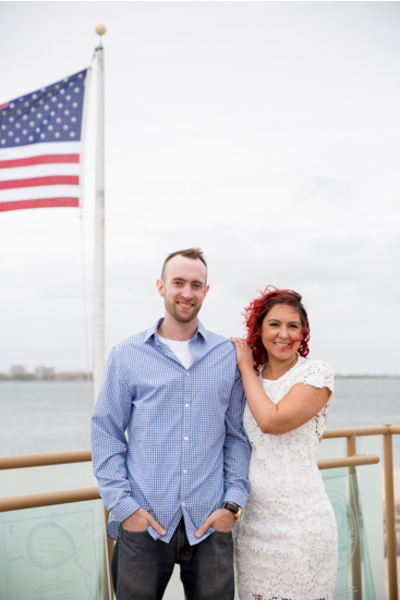 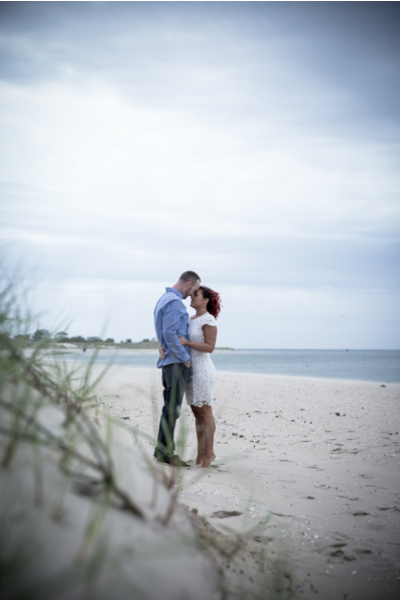 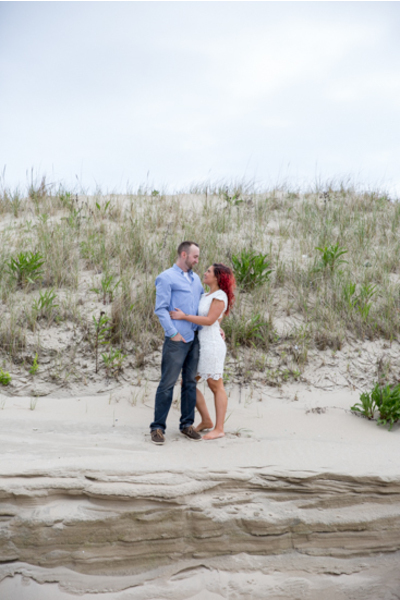 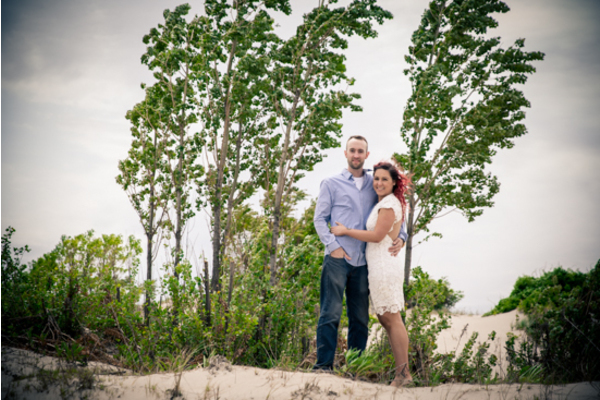 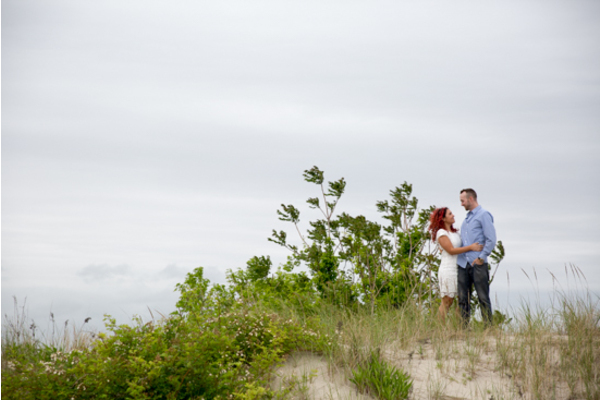 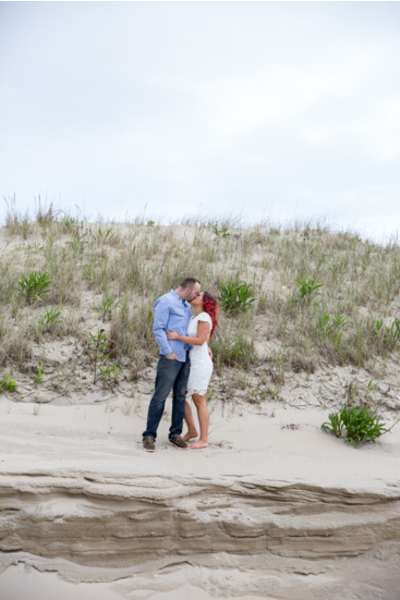 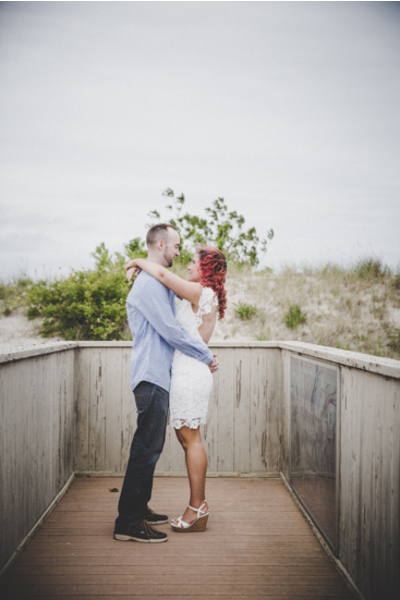 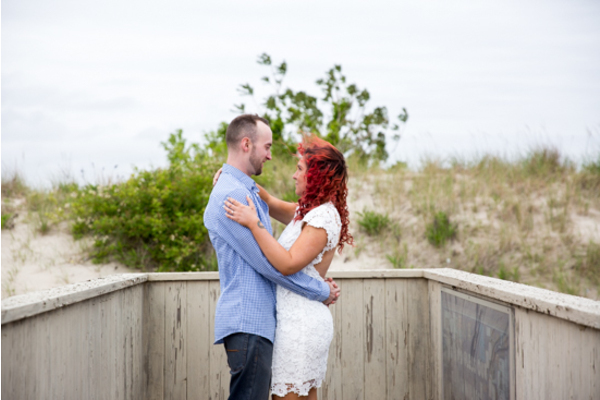 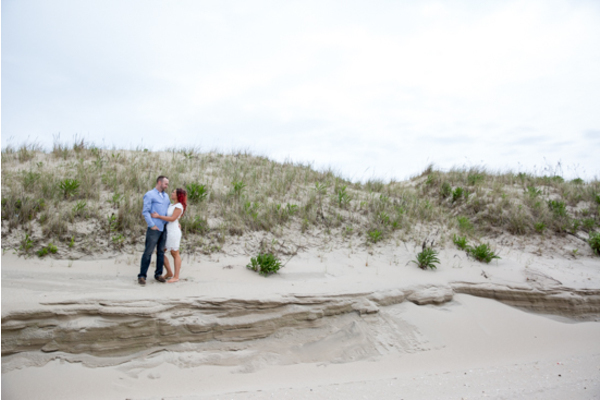 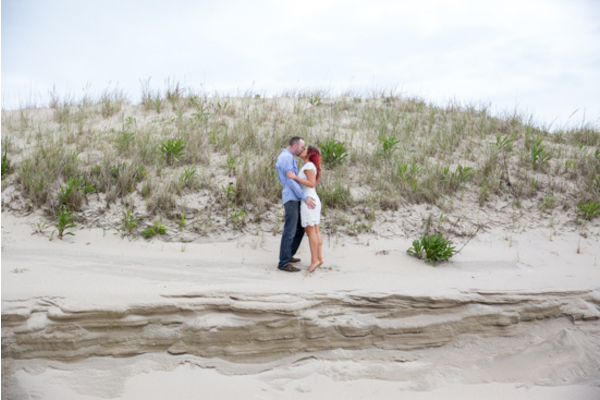 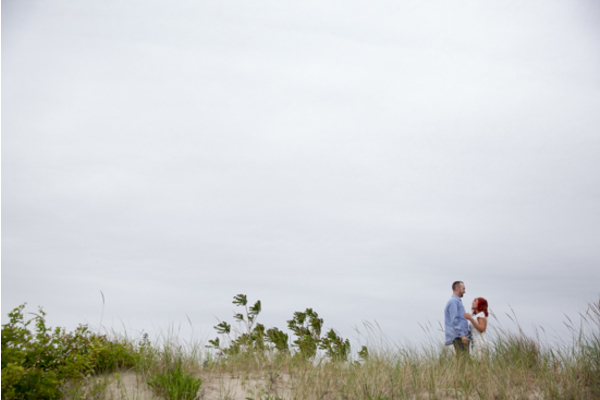 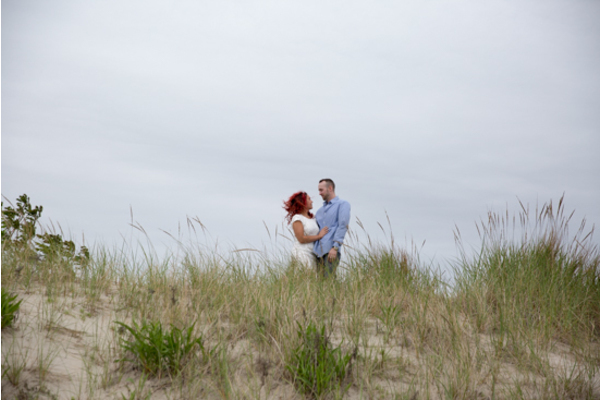 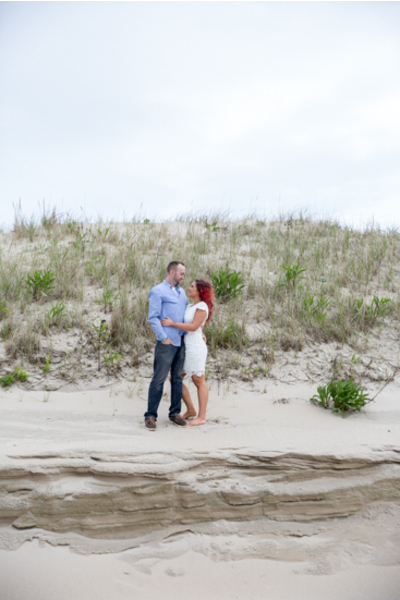 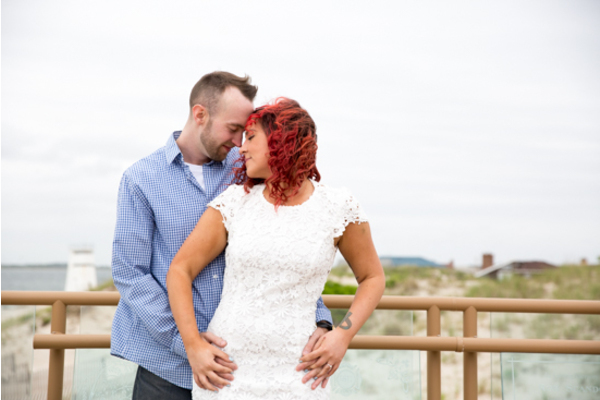 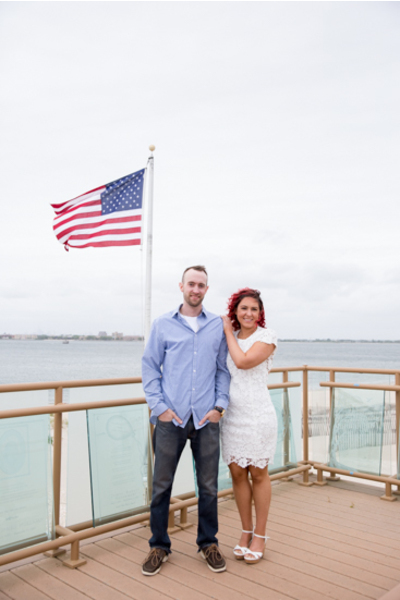 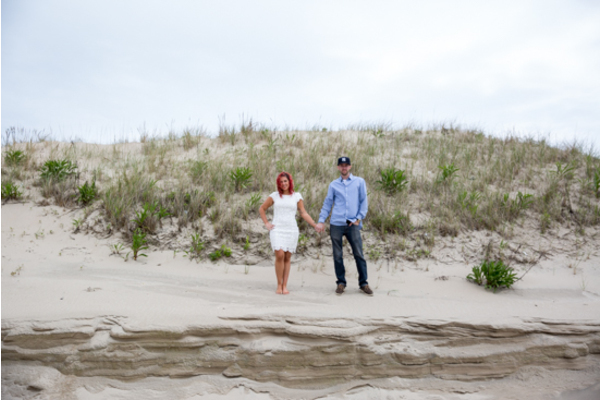 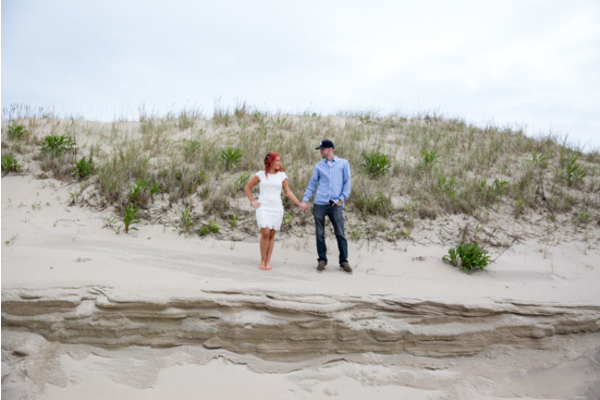 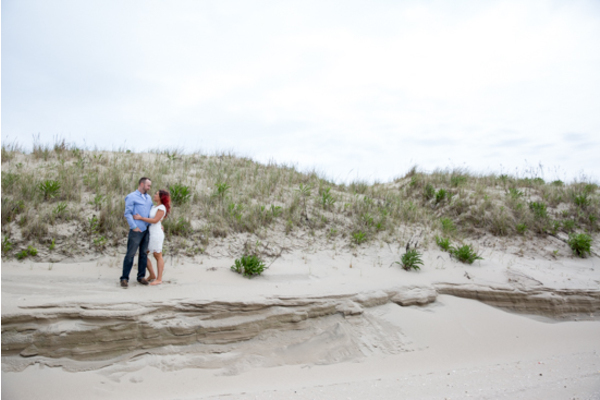 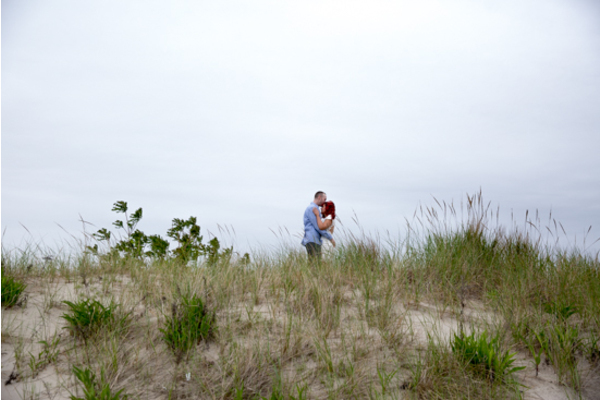 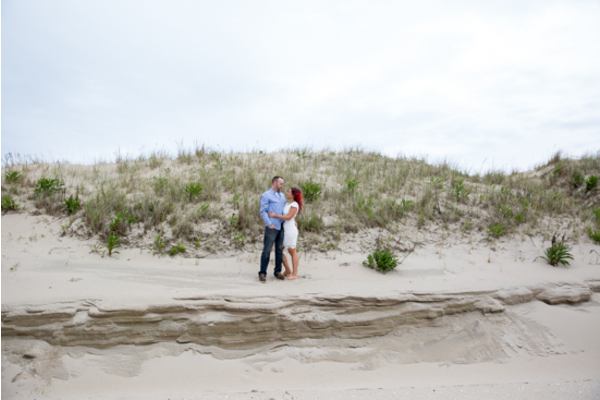 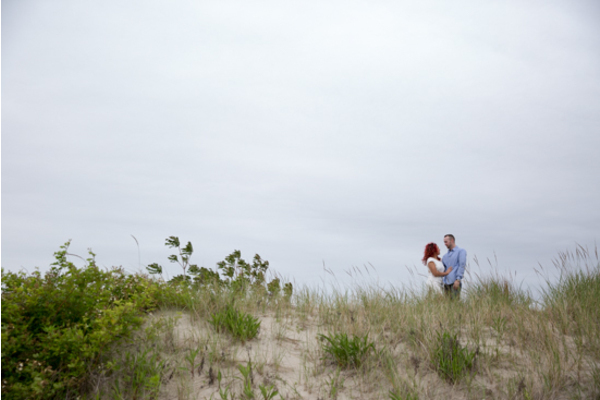 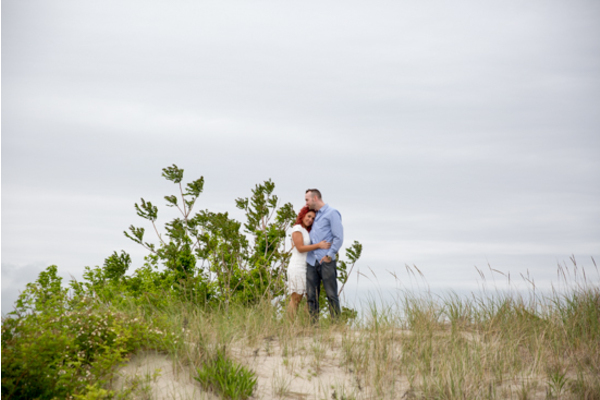 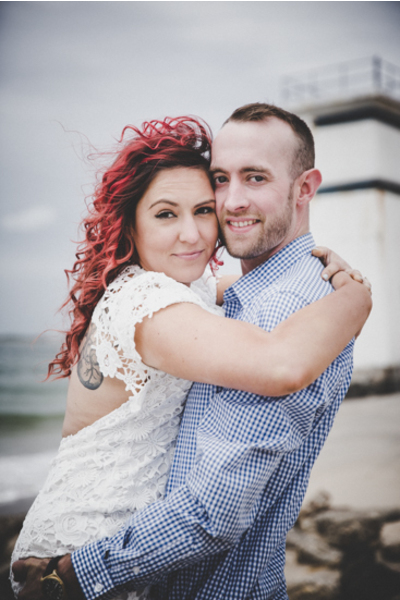 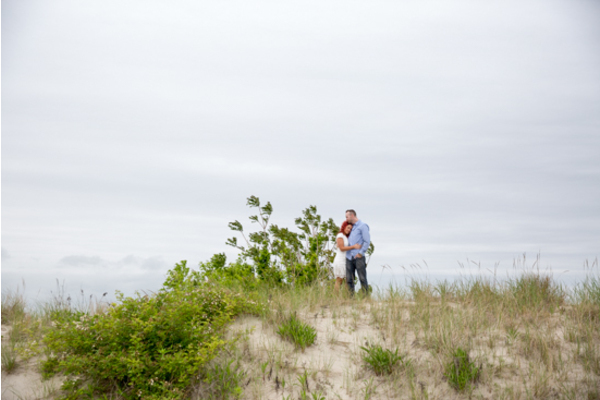 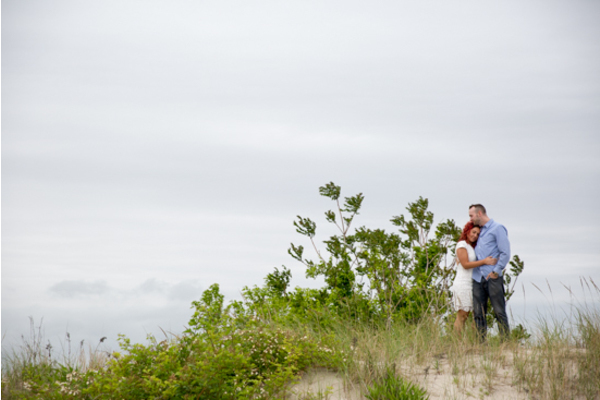 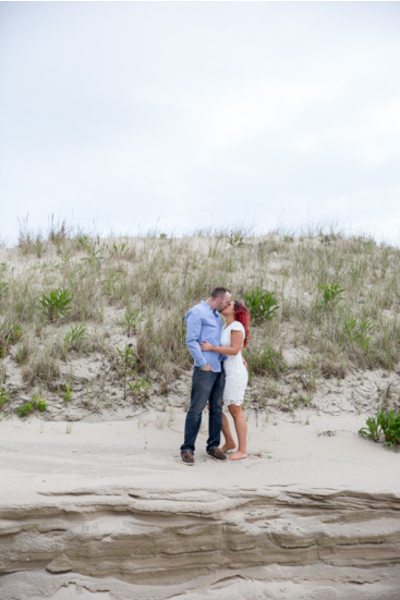 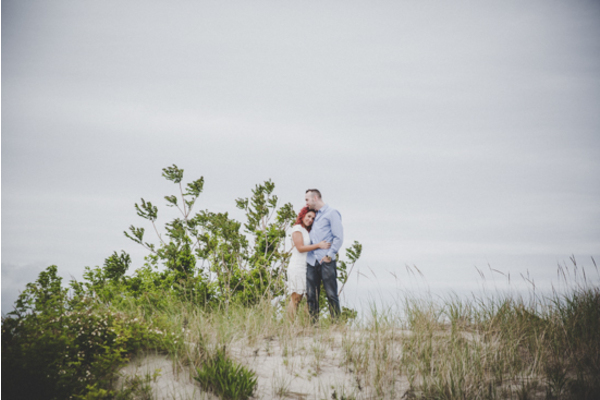 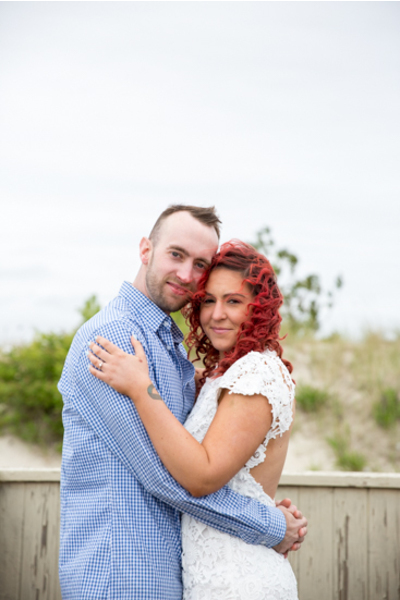 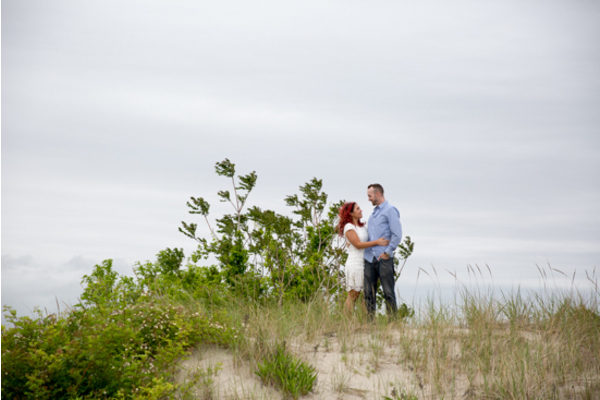 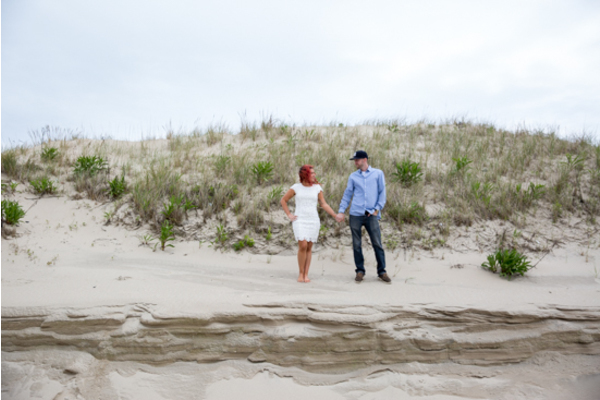 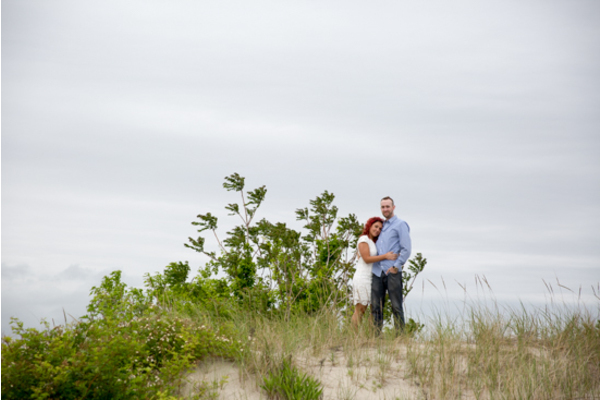 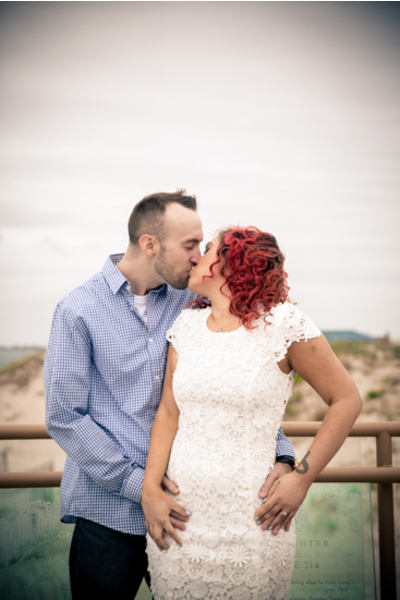 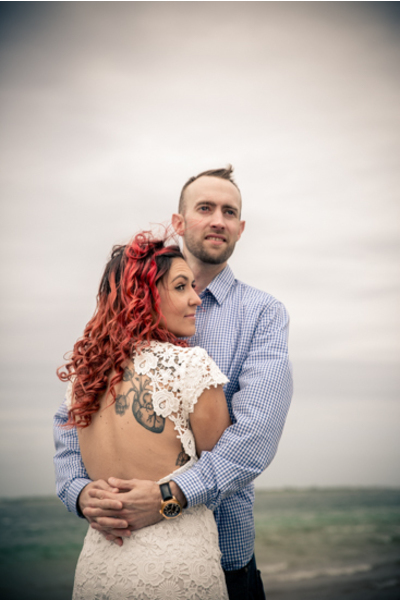 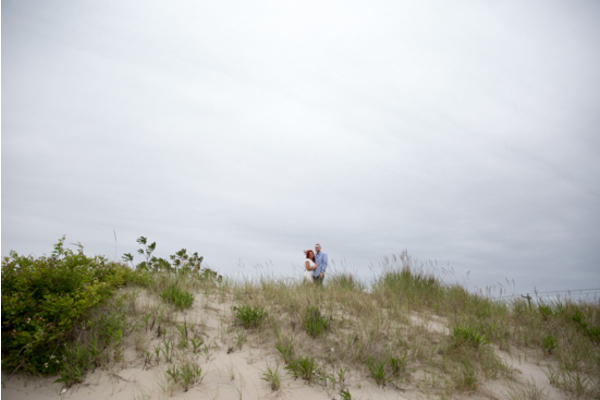 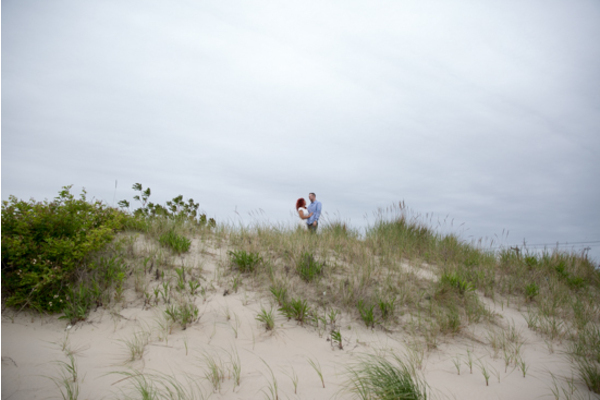 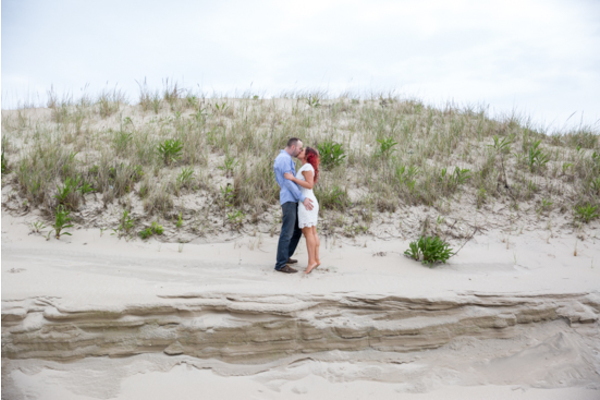 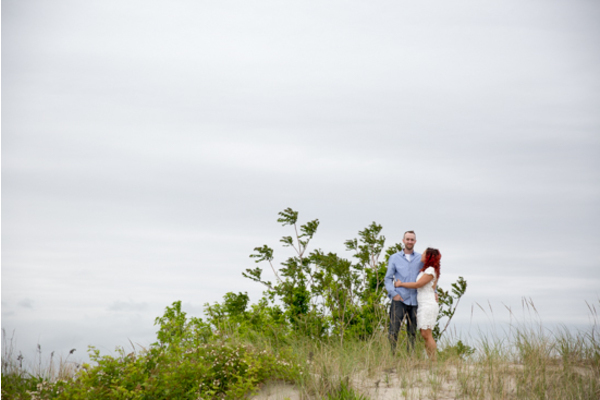 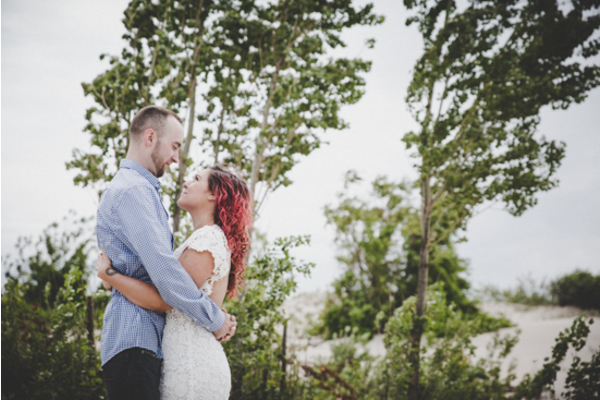 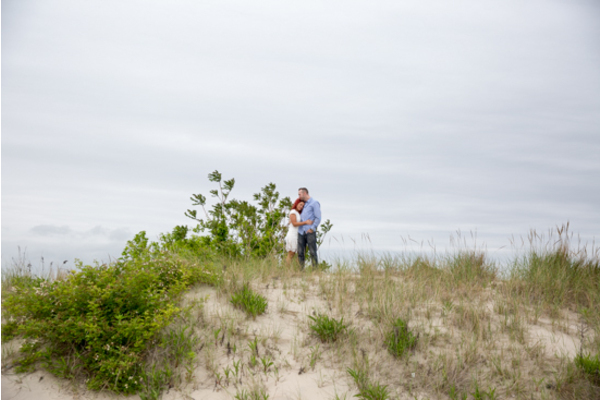 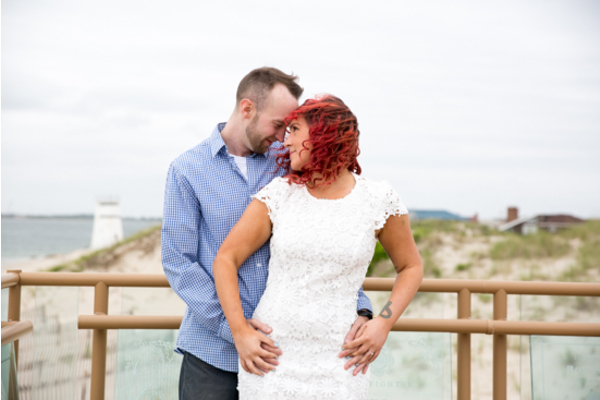 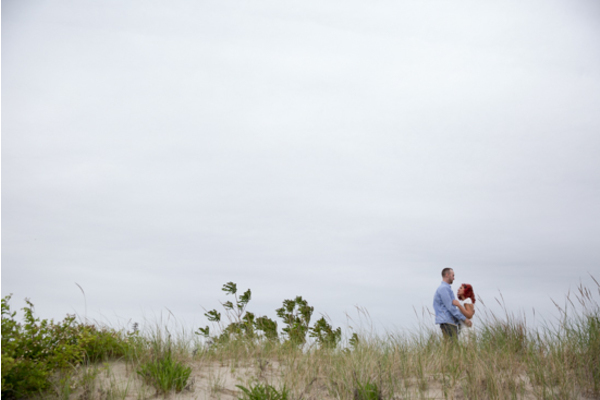 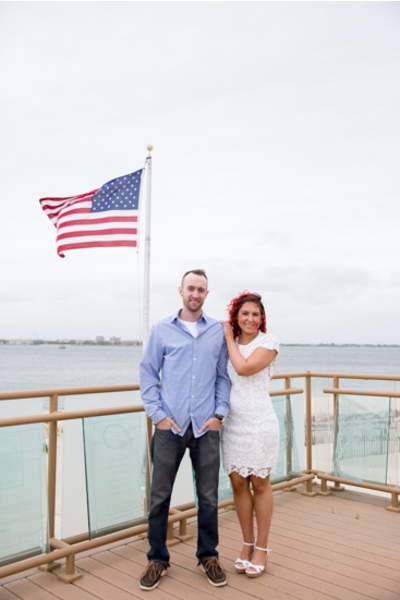 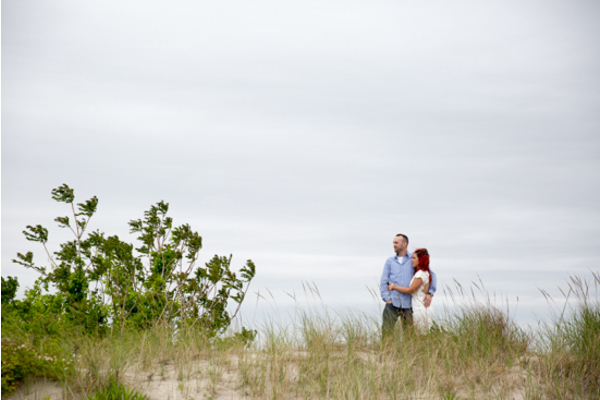 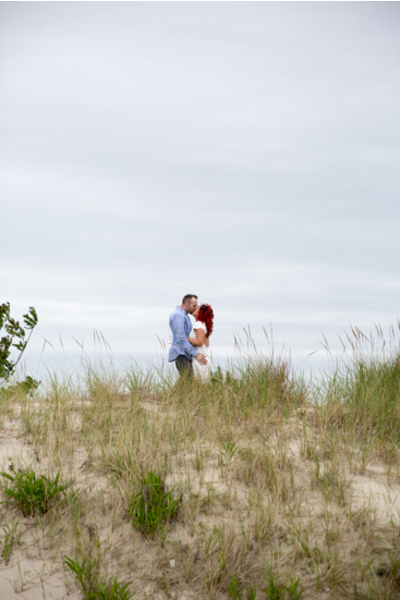 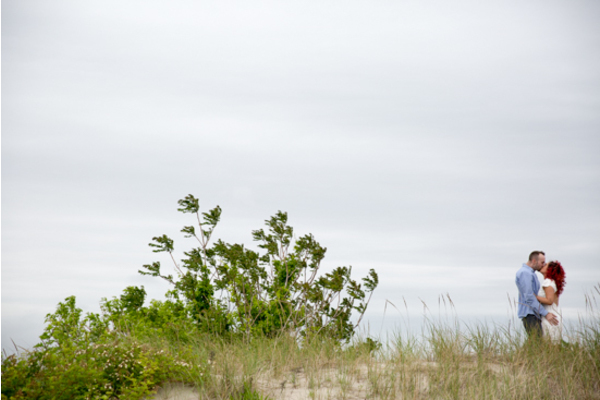 This beach side engagement session was nothing less than perfection. 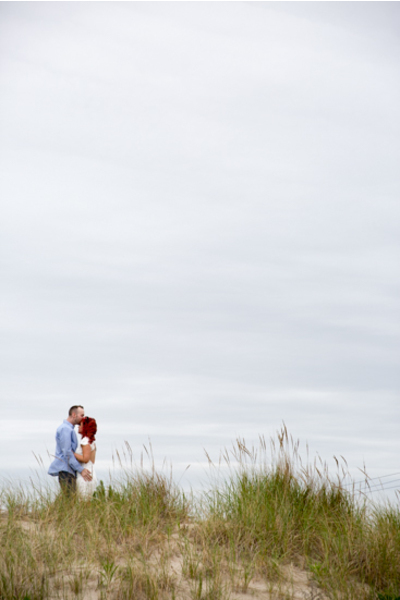 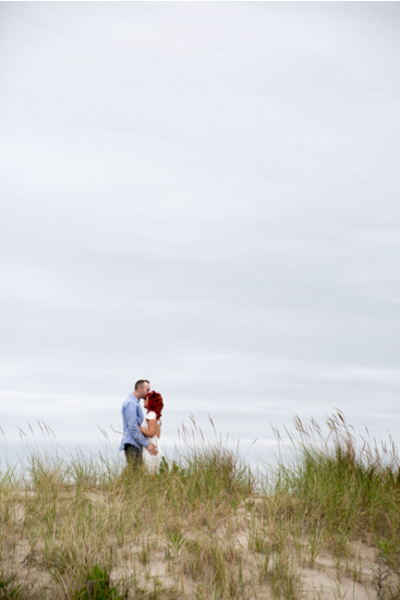 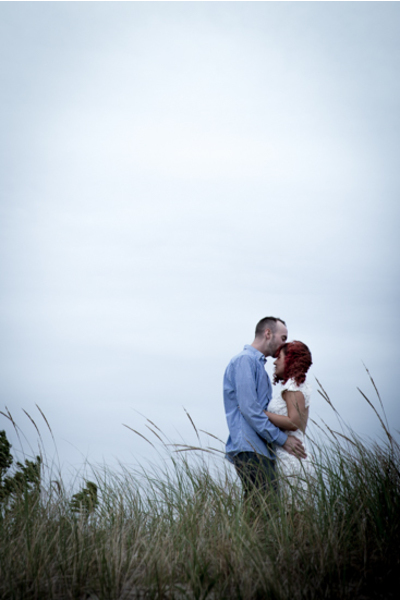 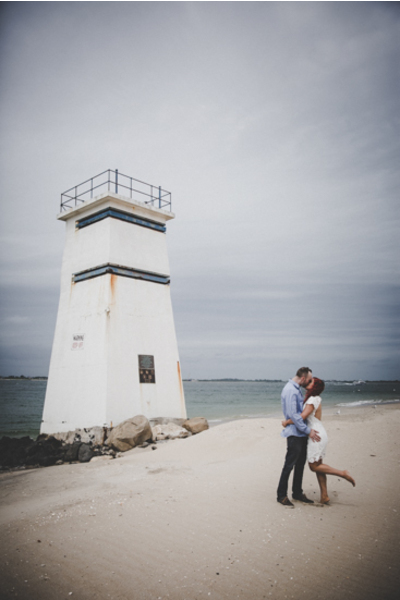 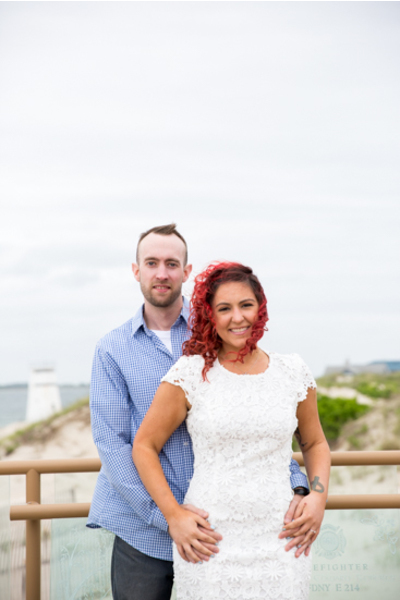 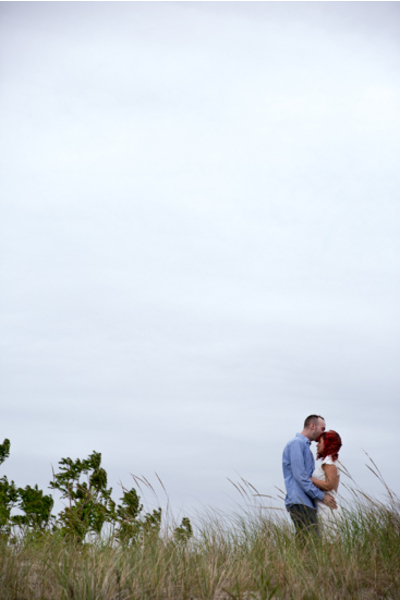 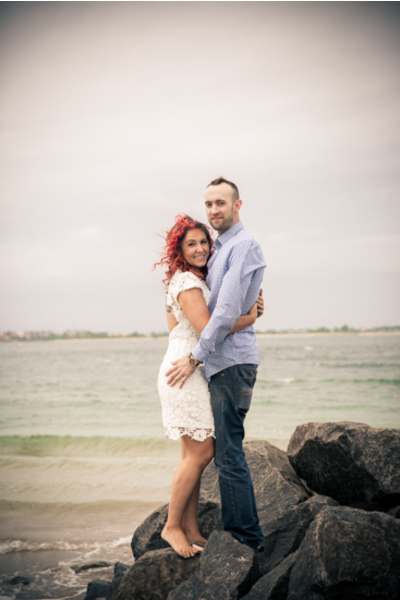 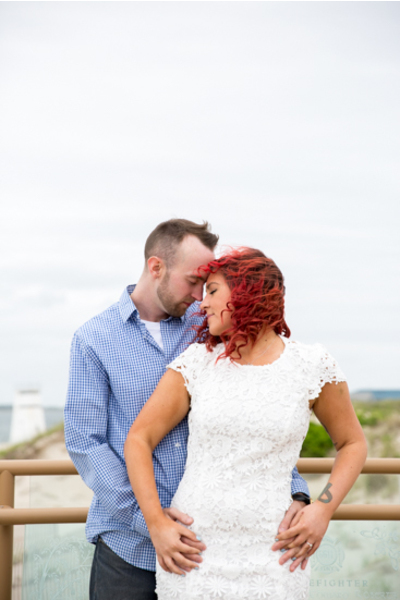 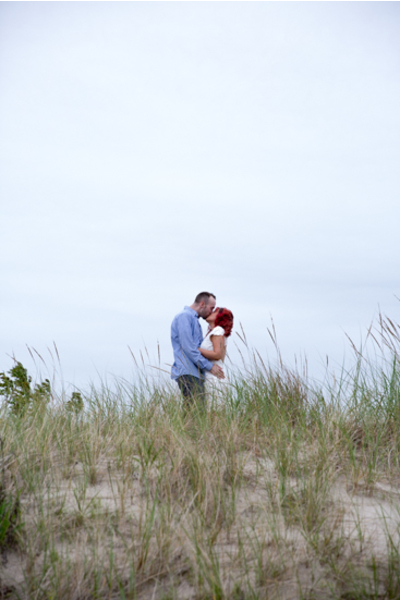 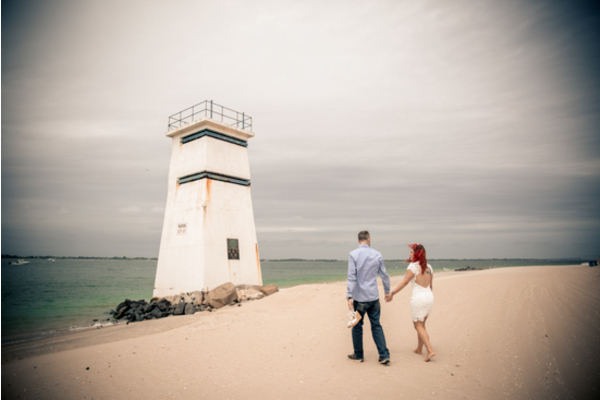 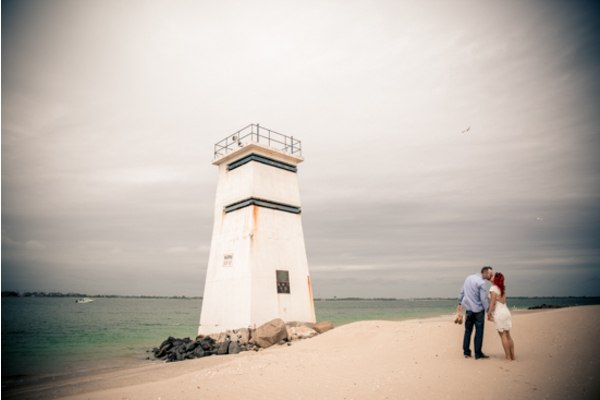 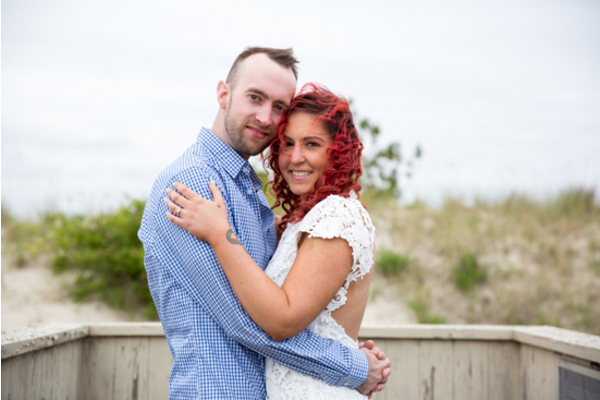 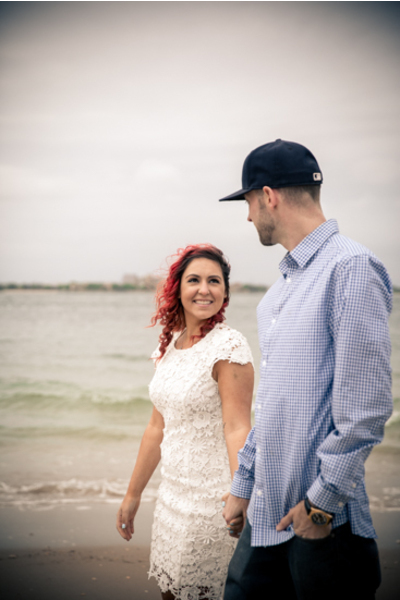 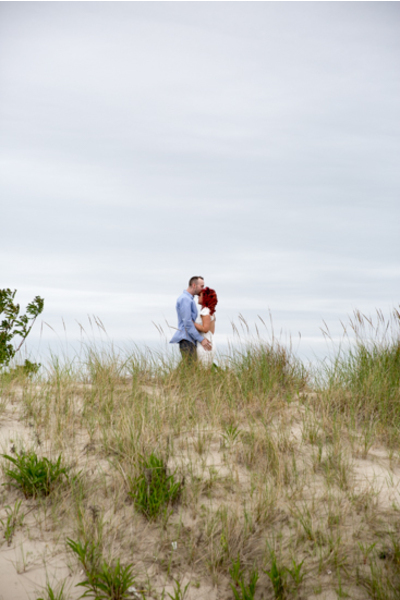 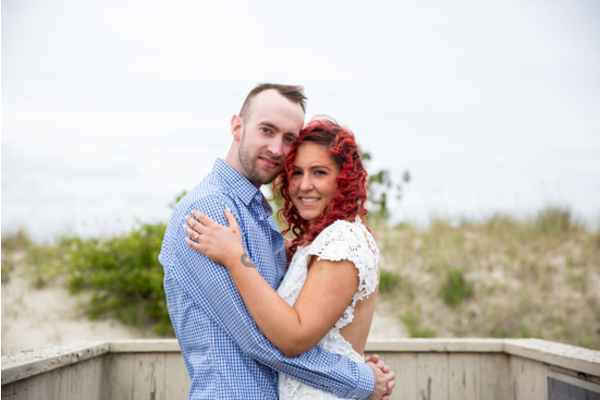 Christina and Tom held hands and shared a romantic walk on the beach by a local lighthouse. 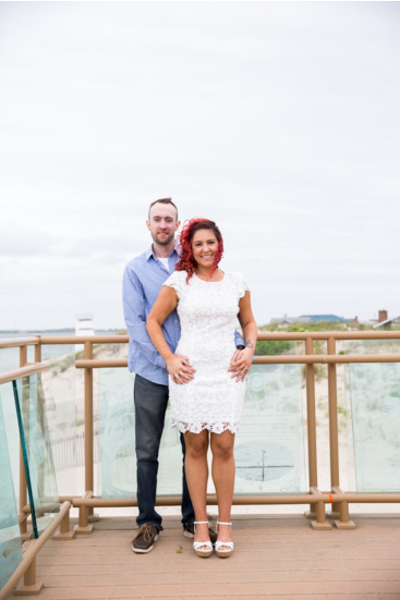 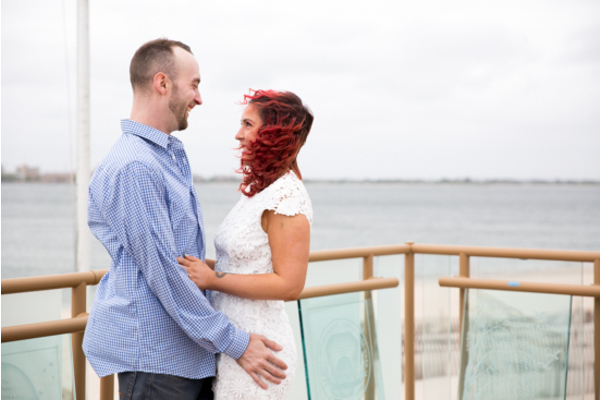 Christina took Tom’s hand as she she stepped up on to the rock jetty to create a great backdrop for our NJ Wedding Photographer. 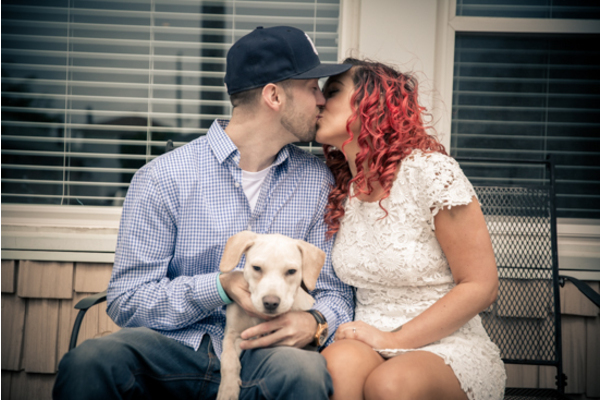 This engagement session wouldn’t be complete without a little puppy love. 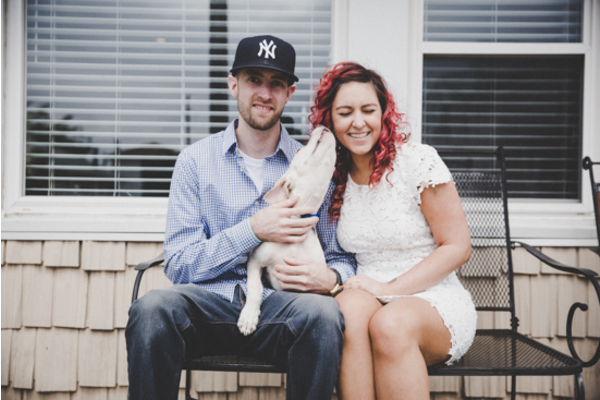 That’s when the couple picked up their favorite pooch for some portraits with our NJ Wedding Photographer. 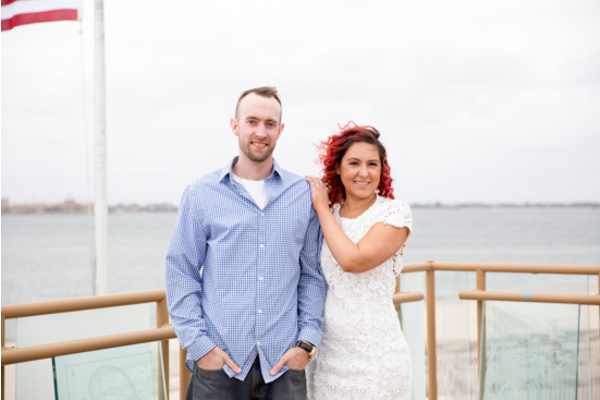 The stunning couple it set to tie the knot at the Estate at Florentine Gardens in May of 2019. We can’t wait to be apart of your big day. 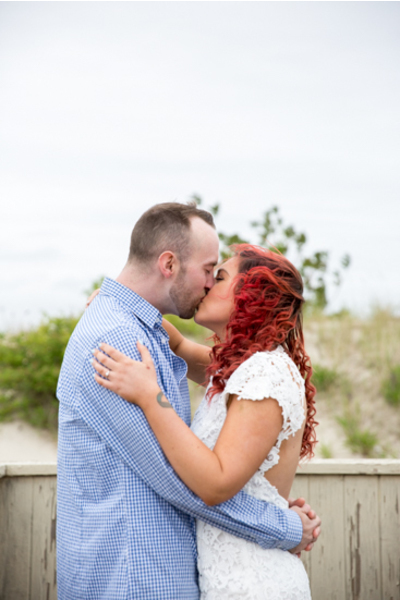 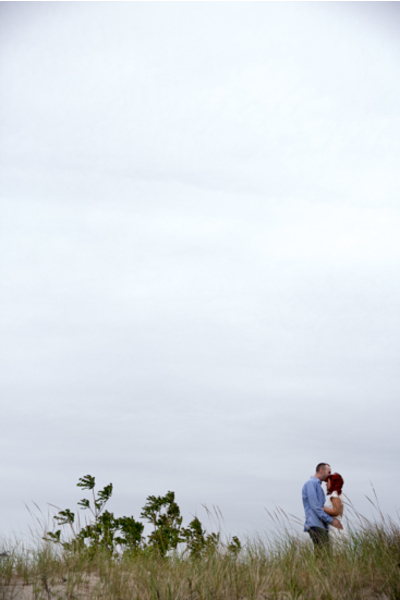 Our NJ Wedding Photographer will be close by to capture even the smallest of moments made by everyone. 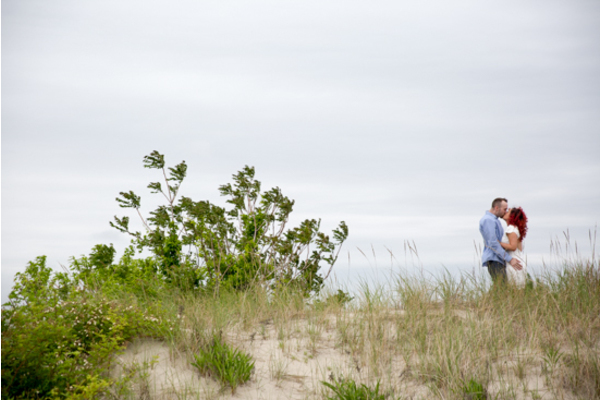 We hope friends and family are ready for an unforgettable evening. 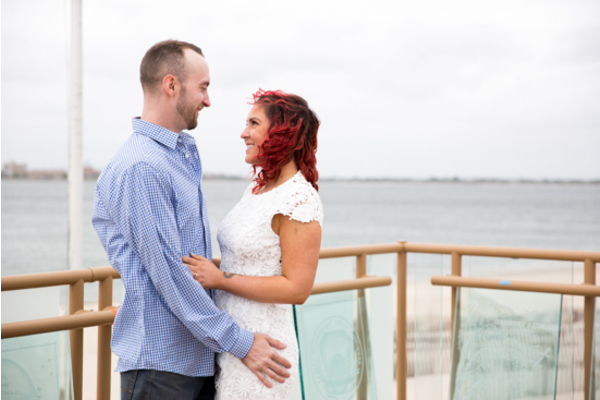 Congratulations, again, to Christina and Tom! 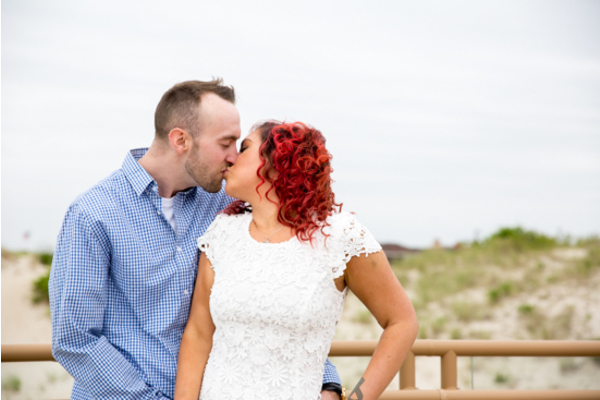 We wish you nothing, but love and happiness in your wedding journey!